Investigators on-scene of the alleged carjacking last night. A 15-year-old girl is in a critical condition after she allegedly attempted to carjack another woman at Helensvale last night. 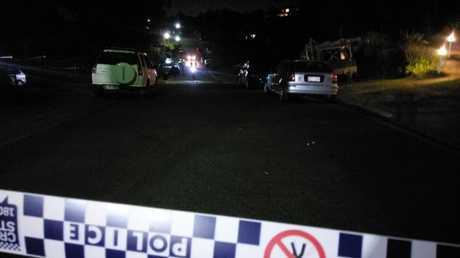 The incident occurred just after 7.30pm last night when it is believed the girl and her boyfriend allegedly attempted to steal a car on Mullawa Cres. The woman offered two teenagers, a boy and girl, a lift from Harbour Town Shopping Centre, driving them to Mullawa Crescent where she was threatened with a knife while demands were made for her vehicle. The woman refused to comply, driving away. In doing so, she struck the girl with the vehicle, causing serious injuries. The man then fled the area on foot. 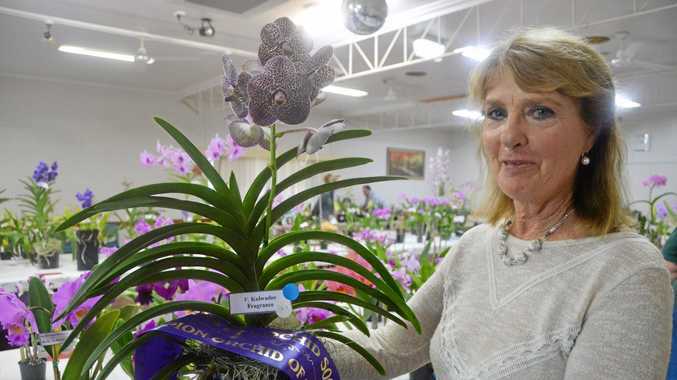 She remains at the Gold Coast University Hospital in a critical condition with life threatening injuries. The other assailant is understood to remain at large. 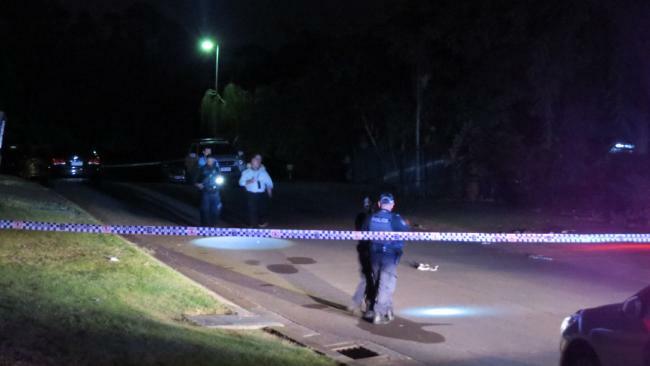 A crime scene was established soon after the incident, with streets including Linfield Road near Helensvale State School off-limits.